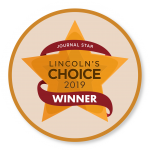 Are you looking to upgrade your smile? Here at Southpointe, cosmetic dentistry is one of our main focuses! 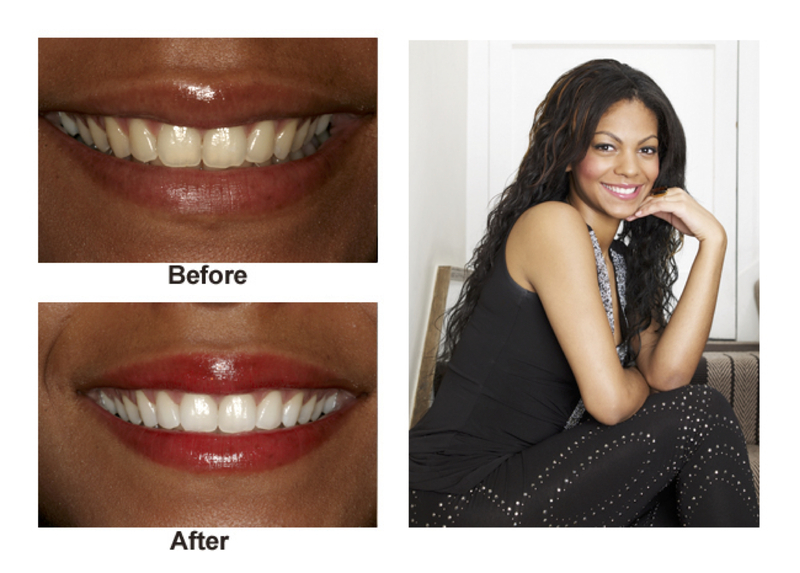 We perform smile makeovers each and every day. Throughout the years we’ve helped thousands of patients grow comfortable with their smiles. As more and more adults are discovering the advantages of smile makeovers, the world of cosmetic dentistry has exploded. Beautiful, healthy smiles are no longer reserved for the rich and famous. We’ve reached a point in dentistry where great smiles are more affordable, more accessible, and more acceptable than ever before. For men and women of any age, there is no shame in striving for a perfect smile. In fact, the desire for a perfect smile is no longer considered to be a vanity. A nice smile is now considered to be a sign of good health, personal responsibility, and professionalism. Enhancing your smile also means reinforcing the structure of the teeth and focusing on maintaining lifelong oral health at an optimal level. A new smile not only changes your appearance, but it also impacts your life. The way that you feel about yourself and the confidence that you exude can’t be overstated. If you have ever felt self-conscious or embarrassed about your smile, take a look at the many ways that cosmetic dentists can change your life. 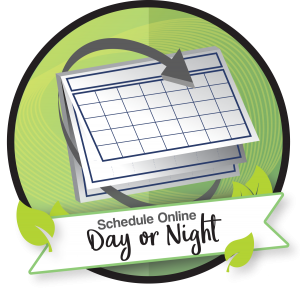 We offer multiple solutions that are completely custom and designed to create natural-looking and long-lasting results. Our goal is to create smile makeovers that give new confidence to our patients and increased self-esteem, without looking like you have a “fake” smile. At Southpointe Dental, healthy smiles go hand in hand with beautiful smiles. 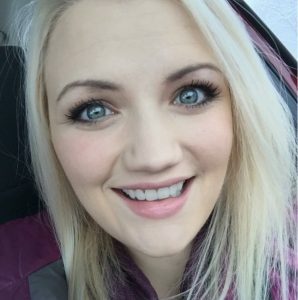 Our highly accomplished cosmetic dentists are proficient in all the techniques and training needed to create a smile makeover that is specific to your personal wants and desires. Our conscientious highly trained team is prepared and willing to assist you. 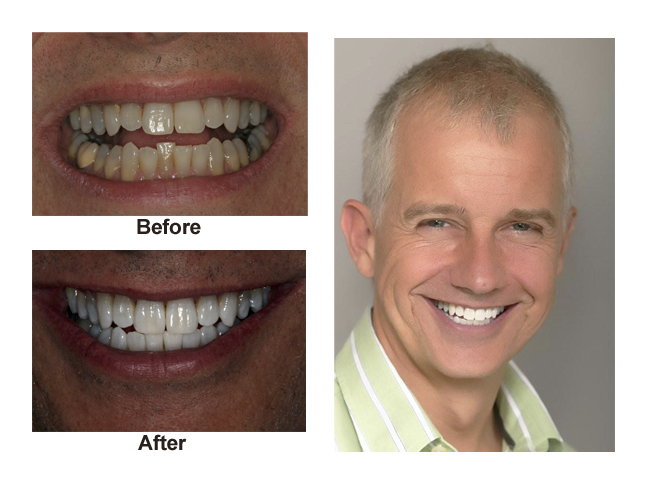 They’ll help you obtain a bright white, healthy, straight, and gorgeous smile you’ll want to share with the world. 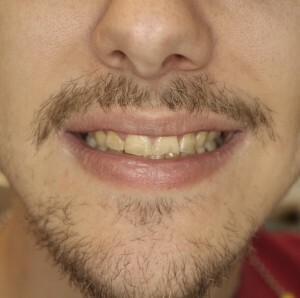 Here at Southpointe, we want everyone to love their smile. We also believe it’s achievable for every single patient! 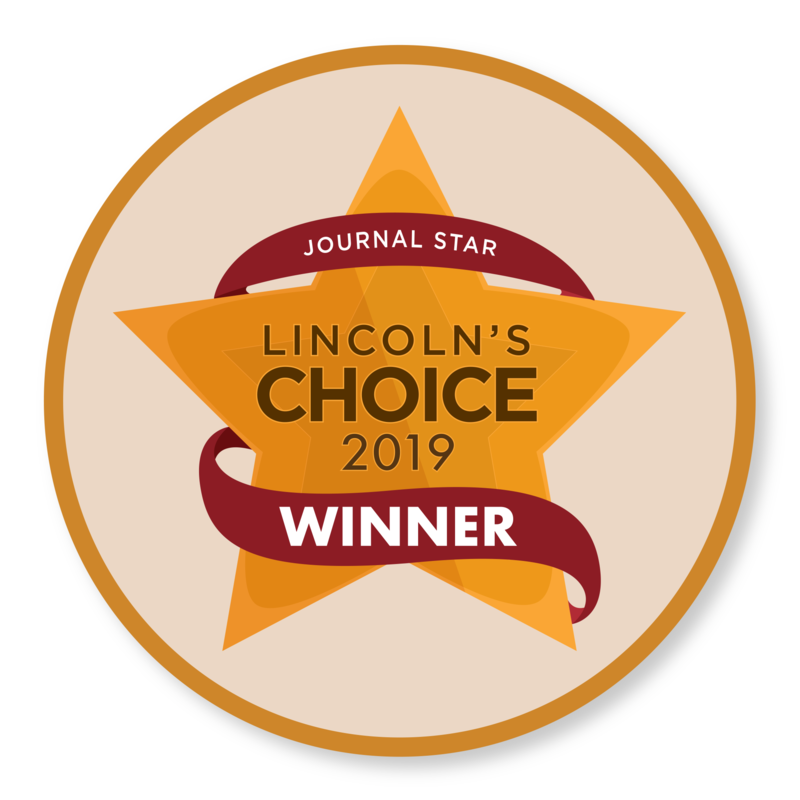 Our team of cosmetic experts can restore your smile, support your smile makeover, and educate you throughout the process. and to give his patient this beautiful and natural-looking smile. 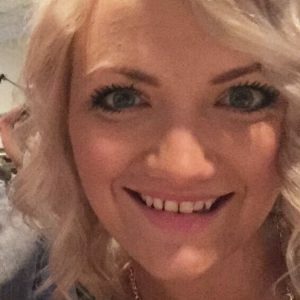 Individual Smile Makeovers: How would you like to improve your smile? As you age, your teeth will naturally become discolored. Drinking dark-colored liquids and smoking can speed the discoloration process up. The fact is, there are a handful of things that cause our teeth to appear yellow over time. 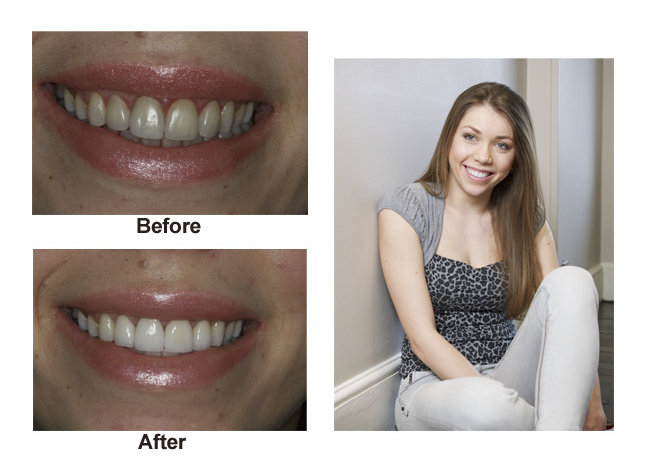 The good news is that most teeth can be returned to a whiter shade with professional whitening treatments. 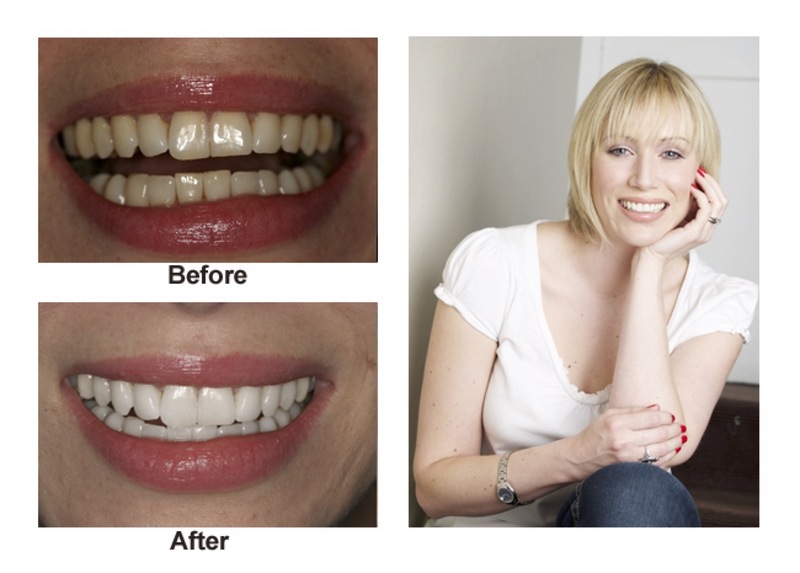 Click here to find out more about our professional teeth whitening options. Porcelain veneers offer an easy way to correct smile imperfections, such as gaps, crowding, dark color, broken teeth or misshapen. They’re as thin as contact lenses! Our dentists can bond veneers directly to your tooth with minimal drilling, hiding gaps between the teeth. Veneers are made of high-grade porcelain that looks natural and blends beautifully with the surrounding teeth. They’re also resistant to staining or discoloration. Porcelain veneers will both hide gaps and make teeth look whiter. Find out more here. Individual smile makeovers are custom-made and consist of a combination of cosmetic dentistry services. For instance, this could include professional teeth whitening, teeth reshaping, dental veneers, teeth straightening or replacing missing teeth. 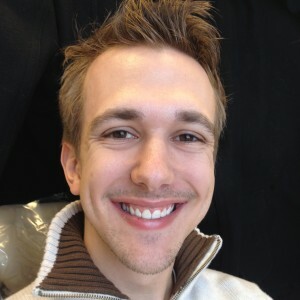 Our cosmetic dentists will create an individualized plan for you which reflects your dreams for your perfect new smile. Your smile makeover can take as little as two weeks. 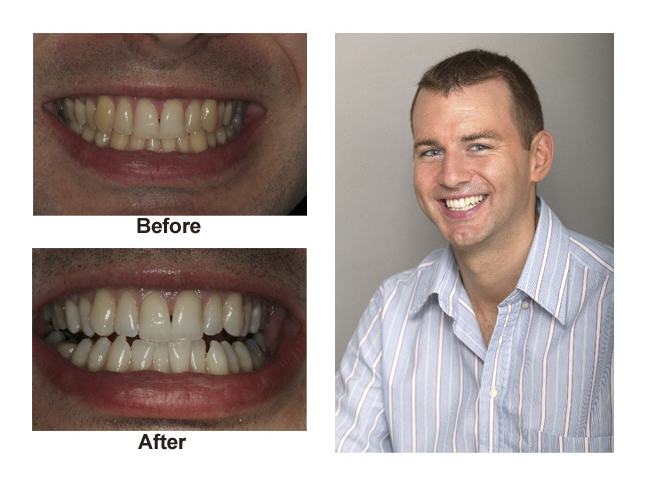 The goal of each smile makeover is to create the natural-looking smile of your dreams. The smile you can confidently show off and be proud of for years to come. 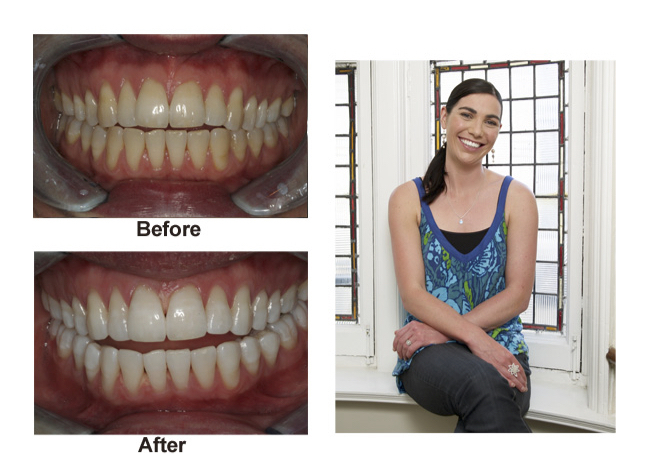 Check out the following smile transformations we’ve done in the past.